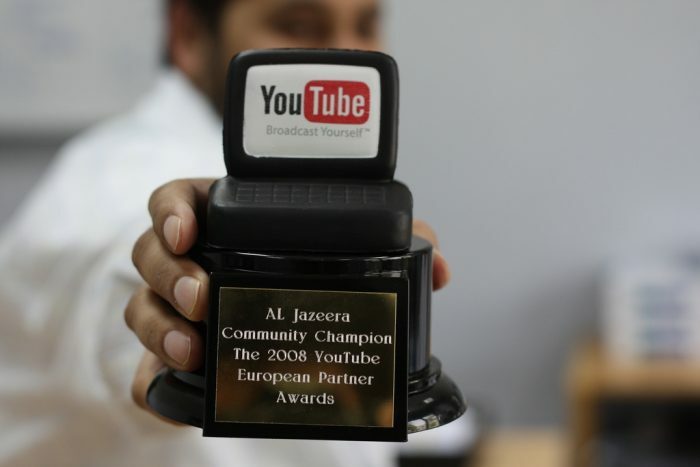 YouTube channels offer international news organisations an opportunity to share content with a worldwide audience, write Eisa al Nashmi, of Kuwait University, Michael North, of Central Connecticut State University, Terry Bloom, of Quinnipiac University, and Johanna Cleary, of University of Florida. The authors analysed 475 YouTube videos posted by Al Jazeera English (AJE), Cable News Network (CNNi), France 24 English and Russia Today (RT) during 1 week to explore what stories were covered and how. The study explores the selections made about news values, focus of the stories, geographic placement and interactivity. The results shoe that RT, France 24 and Al Jazeera used their YouTube channels primarily on news updates of current stories. CNNi covered lighter fare including entertainment and sports news. RT offered extended full programmes or commentary segments rather than traditional news packages. The home base of the channels seemed to have a close tie to the geographic focus of the content. Through examining the selections made about news values, focus of the stories, geographic placement and interactivity, it is clear that these four international news organisations are attempting to stake out unique branding positions, reflected through their self-generated YouTube channels, the authors write. The article “Promoting a global brand: a study of international news organisations’ YouTube channels” was published by The Journal of International Communication. It can be found here.